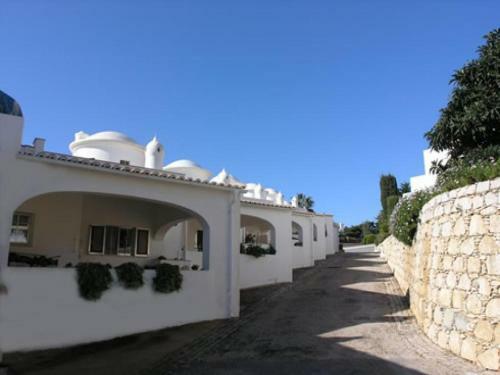 Located on a majestic cliff top and close to Algarve's beaches, the Rocha Brava is just 3 km from Carvoeiro. It has 3 swimming pools, 4 tennis courts and a gym. Rocha Brava Touristic Apartments are surrounded by well-kept gardens.